I've had this card in mind for a while now, inspired by my door hanger. 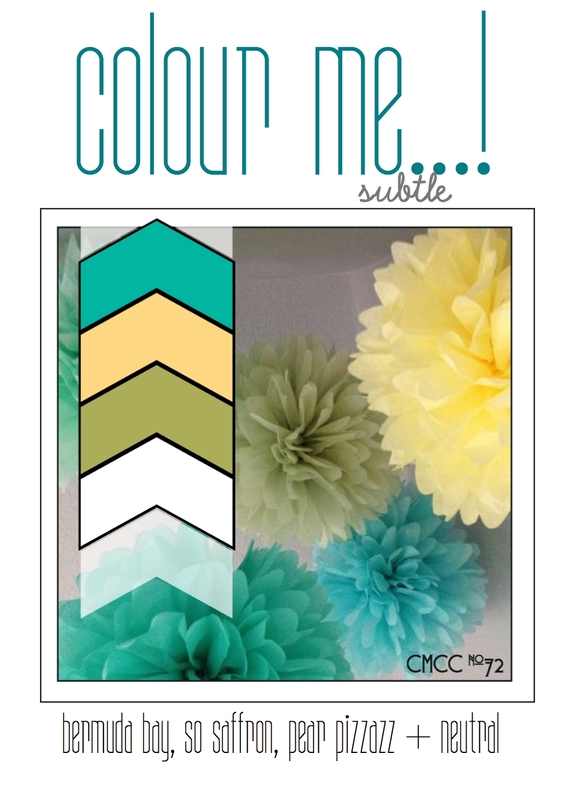 So I made a template and using the colours from the Playful Color Me Challenge, I thought I'd give it a go! Interesting colours, btw! I used Elegant Eggplant, Wisteria Wonder, Baja Breeze, Pumpkin Pie and Whisper White all from Stampin' Up! Not so much cute as Paranoid Insomniac! I think I need to work on it, but I do like the colours together! I'll give a more traditional card a go next time. This is the sketch on Happy Little Stampers May - so just sneaking in (hopefully) in time! It's 3:30am! 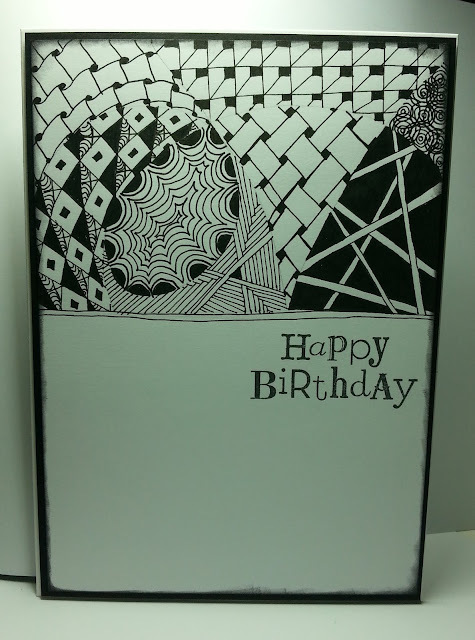 Recently I've been spending my time zentangling. It takes hours - it's very addictive!! But it takes me away from my card making sooooo....this is my first attempt at combining the two! 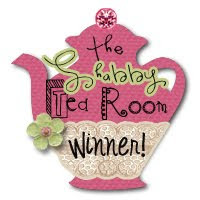 This is using the Petite Petals and Woodgrain stamps from Stampin' Up. I've glammed the flowers up with perfect pearls and a bit of glamour dust, just to add sparkle. 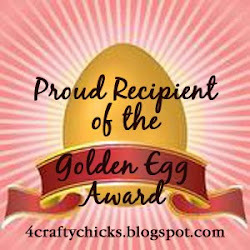 Thanks to 4 Crafty Chicks for my shout out this week. Very happy to know they liked my Sympathy Card! Thanks for my golden egg! Oh yeah! Chicks....eggs...I get it now! 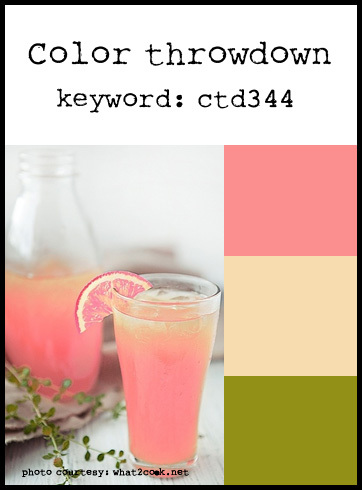 Color Throwdown : Summer is coming! After a lovely day in Derbyshite with the family, what better way to finish the day then with a bit of card making! I'm off with the Challenges again, playing with the Color Throwdown Challenge first. Summer is definitely getting closer and these are such lovely, lazy summer colours! It's actually Coral Pink, Light Yellow and Spring Green....although on my monitor the sample yellow looks a bit pinky! It's inspired by Brandy's Cards (my favourite youtuber!) 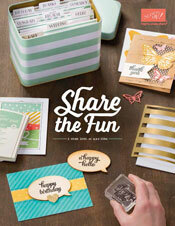 but the Butterfly Basics stamp set from Stampin' Up is so easy to use, I'm off to get creative! 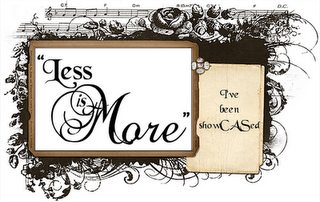 Addicted to Stampimg for their Anything Goes Challenge! 4 Crafty Chicks for their Summer Challenge! Well that's alwaays a boost...to have you card chosen in a challenge! 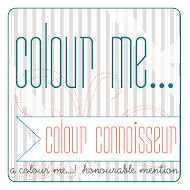 Thank you Hayley, at Colour Me Challenge blog! I'm working on the next challenge now! Another Colour Challenge - Subtle! Just one more....before I throw my mask away. 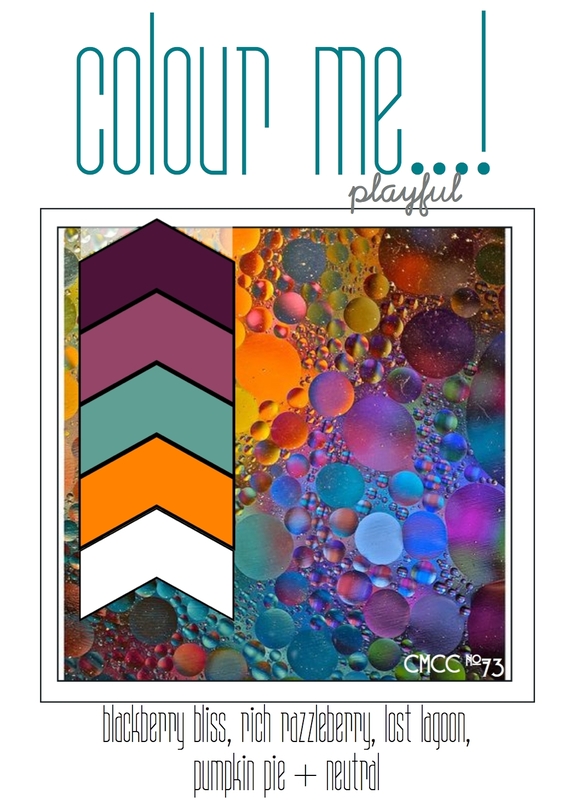 This time I went with the challenge over on Colour Me Card Challenge. Their theme is....subtle! 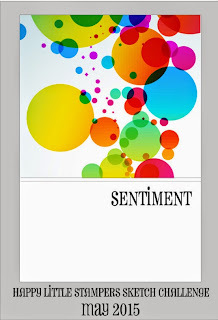 Another simple card....but I'm liking it. It' a Sympathy card for 4 Crafty Chicks. The picture doesn't do it justice I don't think. I've brushed Crushed Curry, Melon Mambo and Elegant Eggplant through a mask on to plain card and stamped the flowers from Stampin' Up's Too Kind set. I think this technique is so effective! Hope you like them! I've been checking out (some might say stalking) The Other Fickle Pixie's challenge blogs and thought I'd join in with this quick card for CAS Colours and Sketches. I'm also starting the catch up cos she's been very busy on the challenge scene recently and I...well...haven't! A very CAS card done in the colours of Elegant Eggplant, Crushed Curry and Garden Green (nearly!). I layered the flower trail of Petite Petals up and blinged a few of them too. Finished it off with an inked edge and the happy birthday greeting from Butterfly basics! One of my favourite sets at the mo. Now I think I'm going to try a few more colour combinations!